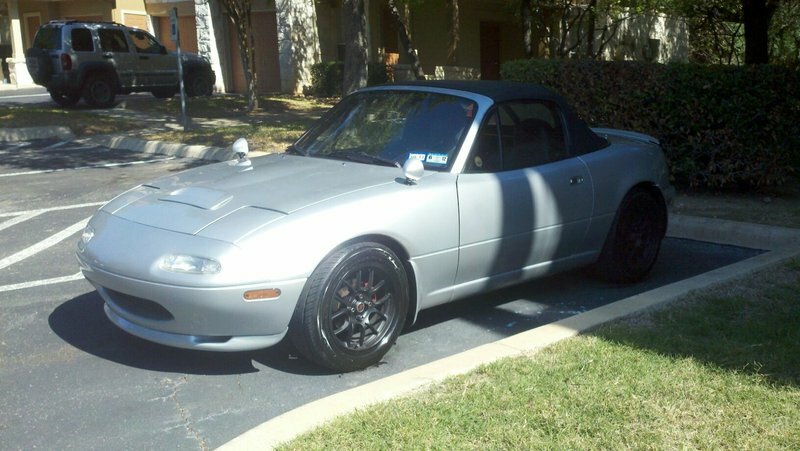 M45 w/megasquirt dyno sheet/video - Miata Turbo Forum - Boost cars, acquire cats. I just got a megasquirt installed to go with my M45 and took it to the dyno for some fine tuning and dyno numbers. looks like it would be a pleasure to drive, just a nice little bump to the tq curve. Nice numbers man, congrats. The car looks great too. 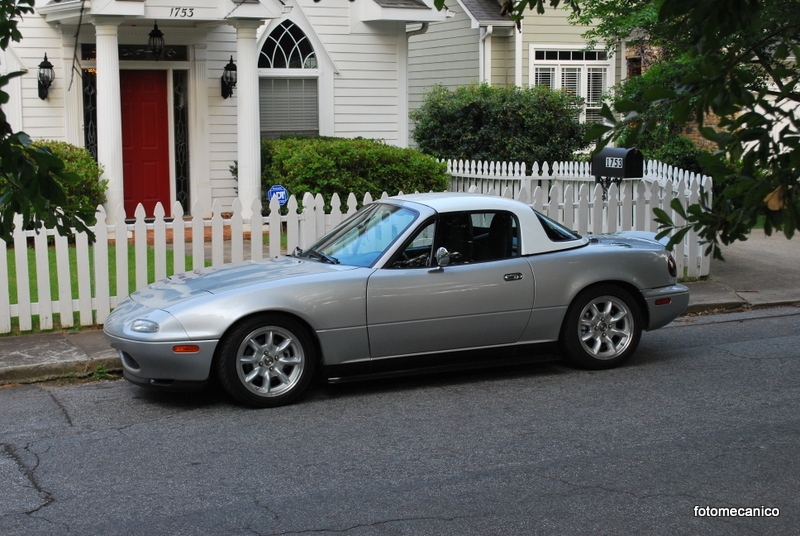 Seriously, that car looks so damn clean....Got some more pics for us? The M45's can be great fun. I was able to get mine to just under 170whp and I had a blast autocrossing that setup. Man, your car looks a LOT like mine. That's a great torque curve for DD and autox. I was always worried about adding the load of a SC to the small-nose crankshaft. One of the main reasons I went turbo. 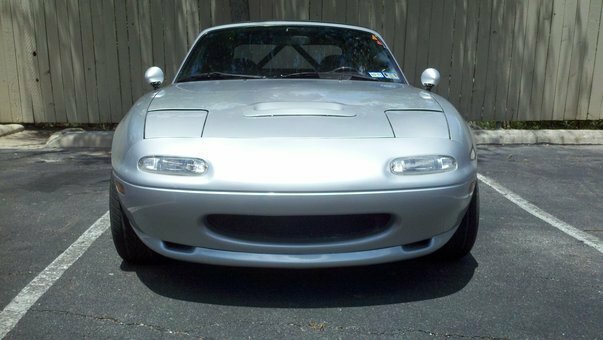 Do you still have a small-nose, or have you moved on from that issue? Ever make it up to MSR-C? I'd love to see your car. 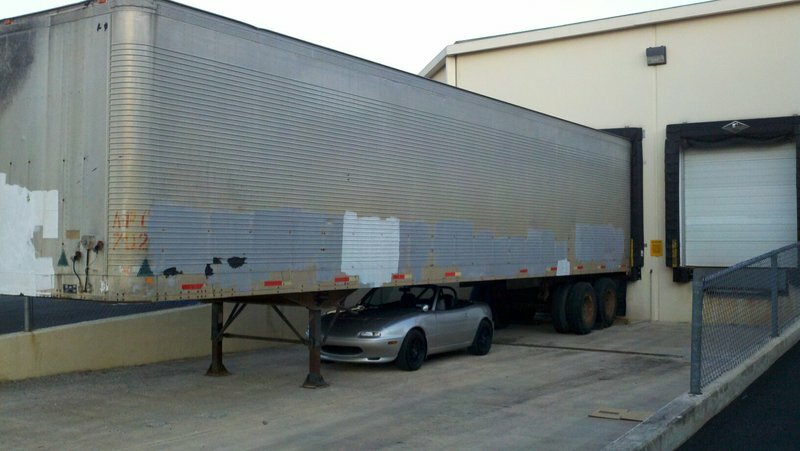 170 is quite a bit.. im guessing you had injectors, fuel pump, smaller pulley to pull this off? if so which injectors because this is the next engine step i want to do, but for now, after this i am planning on getting my 21 yo suspension caught up. I did the Locktite thing on mine. That was about 50K miles ago (I'm about due to swap the timing belt again). Cheap and easy to do whenever you change your TB. Love the picture under the trailer. Cool, i will look into it thank you. oscar: I am going through a rebuild of my M45 right now as well, adding a MS to it and looking to get msq files to get me in the ballpark. Any chance you could send me yours to take a look at? Thanks. Nice fender mirrors. What mirrors did you use? I used the MR 300 Raydot Mirror. I would look a little harder if done all over again since once you tighten these you cant adjust them. So u kinda have to get it right the first time. 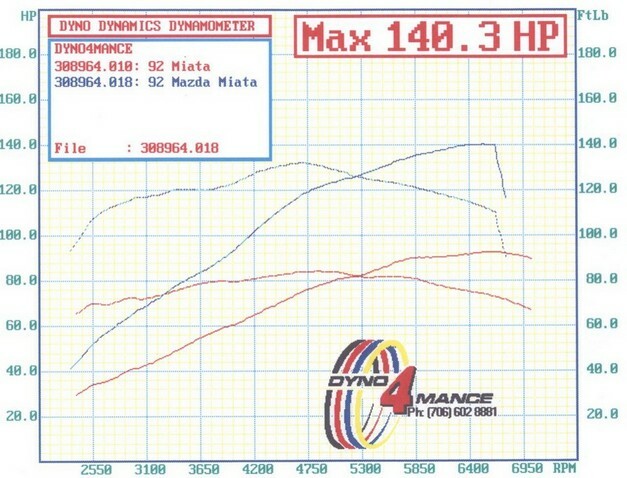 I also have a 1.6 with the M45 blower (Silverstone as well ) Mine made 140 hp with AFPR and JR Boost/Timing retard unit. 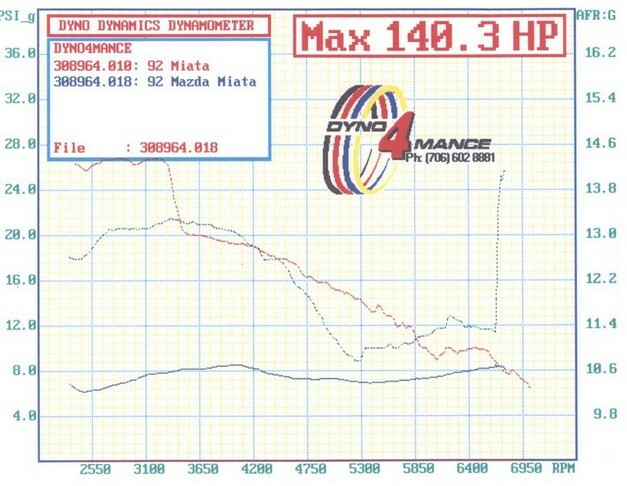 Granted, the Dynodynamics dynamometer is said to read 10%~15% lower than a Dynojet. The charts show the before and after the supercharger installation. I want to go with the MSpnp to see what I can get powerwise and to optimize my fuel delivery/use. 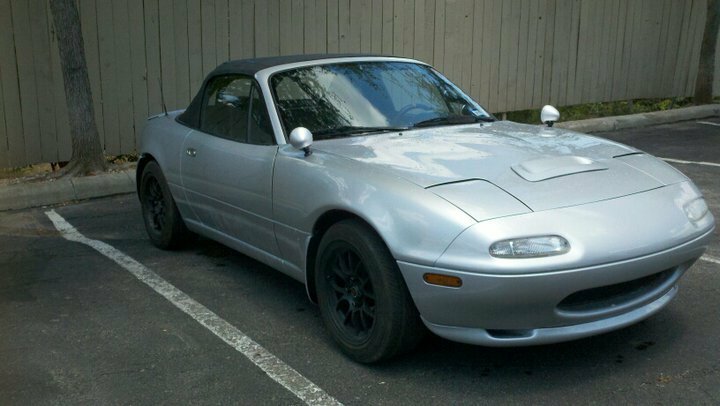 I know that I'm going to have to get injectors and I was looking at the Mazda #195500-2150, 326cc (Probe turbo/B2600 truck) injectors. I found some in the used parts for as little a $50 but who knows if they are the right ones? I found a website where they can be purchased for $253 (reconditioned). I don't know if this is a good idea or not. First of all nice looking car!! it looks great all around! 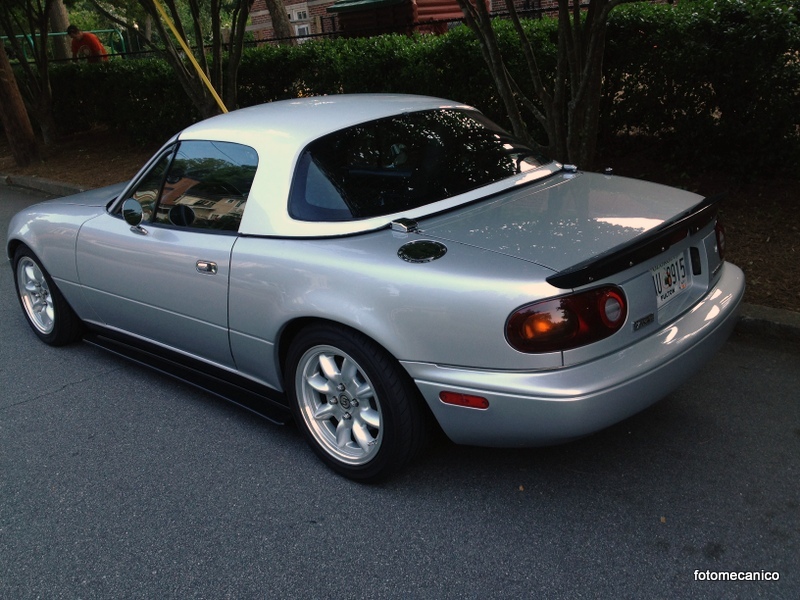 what side skirts are those? Wow you are running 9psi with stock injectors? and stock fuel pump? 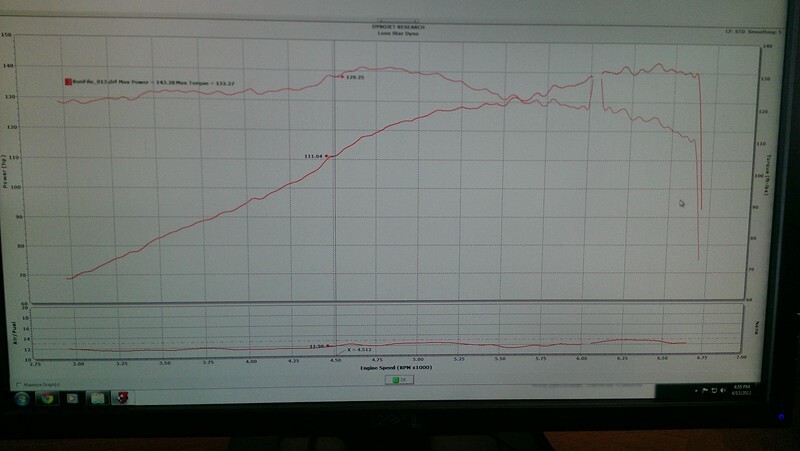 I thought my injectors were pretty much 100% duty cycle, i didnt know they could handle more psi. Next step for me down the road after i mess with suspension is to do fuel pump, injectors and then be able to add a smaller pulley to get around 10psi mark, im really happy with the amount of power right now though, it will do for a while. Thanks for the compliment Oscar. 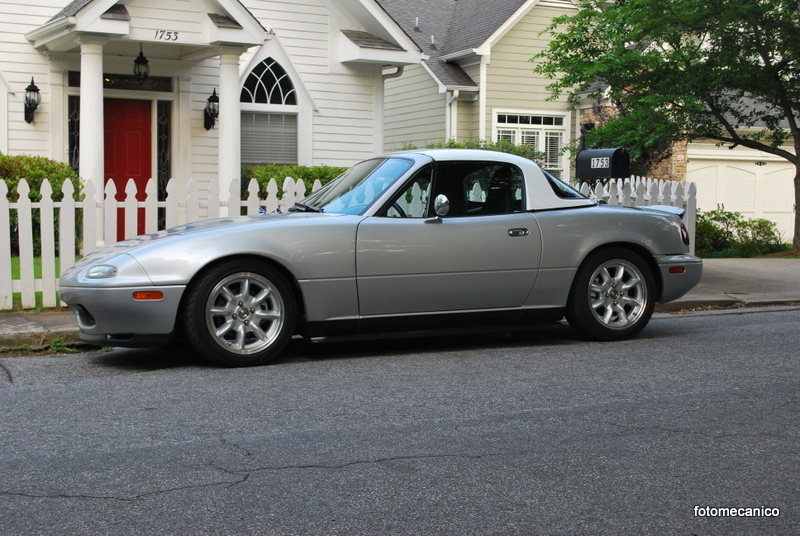 Those side skirts are from RSpeed and I like them a lot. I'm running stock 1.8 injectors. They are 15% larger than the stock 1.6 injectors. Also, I am running the AFPR which allows them to run a lot more fuel. At 96 psi and 6 lb of boost they will deliver 396cc. Take a look at this link. Now, if you are not running larger injectors or an AFPR with your system, you cannot make very much power and risk engine damage. Do you have an AFPR? I thought about going with 1.8 injectors but figured if im going to upgrade might as well upgrade once and get bigger ones. I do have a AFPR, its a BEGI unit which is a old one and came with the car, but it works good enough i think. What are your afr's at WOT? seems like mine could be leaned out a bit more to get more power, im averaging 12 at wot. I can't remember off hand but if you look in the pictures of the Dyno sheets I posted you can see them. They are very rich. A/Fs in the 12's is supposed to be pretty good from what I hear, but I don't know enough to opine intelligently.